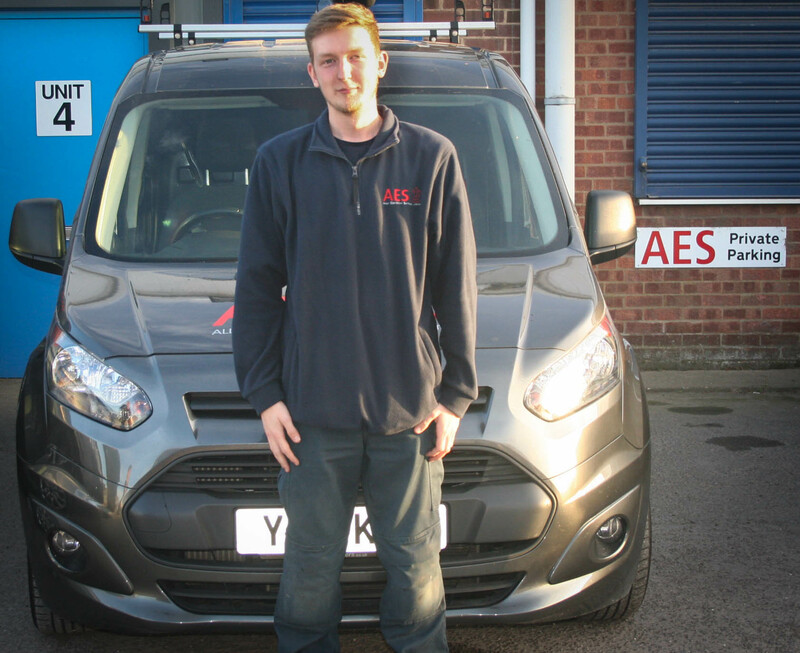 Troy joined the business in 2017 as a Junior Engineer on a modern apprenticeship scheme, AES – Allan Electrical Services Limited, have invested in Troy and have high hopes he will build on his impressive start and gain all qualifications needed. Troy is a keen and willing engineer who is always keeping up to date with new information and best practices. Currently working towards BS7671 18th Edition. EAL Level 3 Diploma in Electrical Installation. Troy is a keen aspiring BMX rider, he also loves a game of football in his spare time with the lads. Troy recently passed his driving test and drives a Honda, this is his pride and joy; he hopes to have a fleet of cars in the future.